At Autoroll Garage Doors, we go to work every day to make your day easier. How can we assist you? Has your roller door started to do silly things like reversing on its own? Squeaking and struggling to lift? Has your roller door suffered weather damage or been hit by a car? Or do you just need to motorise your roller door? We can help. 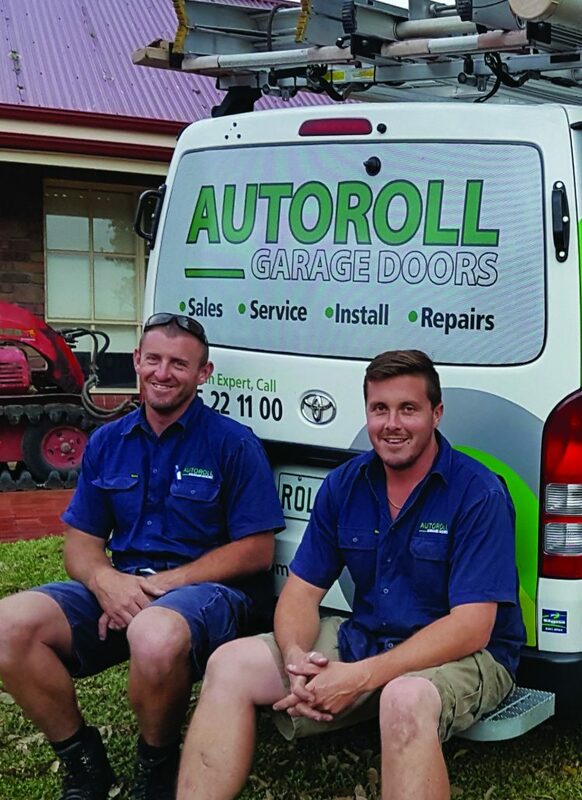 Before Autoroll, David and Chad worked for various roller door companies in Adelaide but felt the combination of products and service wasn’t quite right. So in 1997, coupled with many years of trade and industry experience Autoroll Garage Doors was born. Tyler came on board in 2012 and they have proudly been working as a family owner-operated business ever since. Autoroll is committed to the highest quality professional service whilst providing total customer satisfaction. No matter what your needs are, we offer a wide variety of product choices to suit you. We uphold a tradition of quality craftsmanship and resourceful design coupled with an impeccable service record, which has earned us a sterling reputation from home owners throughout the state. 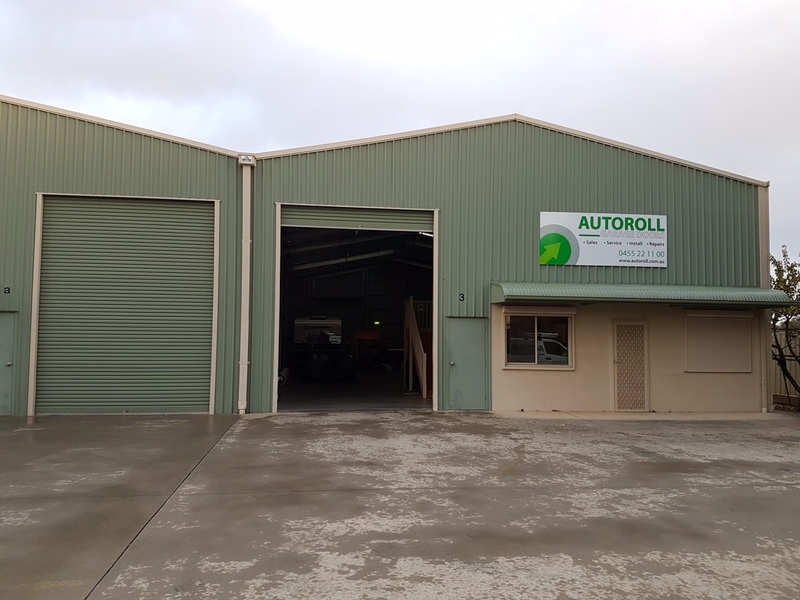 Autoroll Garage Doors operates out of Adelaide’s North East but proudly services the North, East, South and West corners of South Australia. We’ve even been known to head out to Hamley Bridge, Hindmarsh Island, and Murray Bridge. Our technicians are tradesmen and have the technical expertise and experience to repair and work with a wide range of garage doors and provide the best roller door services, all at affordable rates. 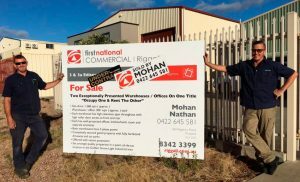 Located in Golden Grove, SA. Autoroll Garage Doors started in our homes and driveways and has slowly but surely grown into a thriving business. 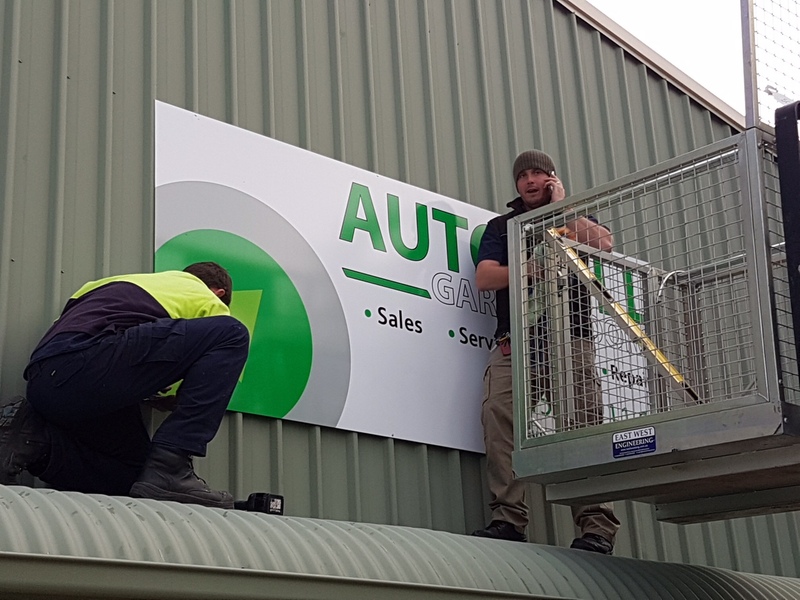 The team at Autoroll now have plenty of room for the storage of our stock and supplies which will mean even greater service for our customers. You can still contact us via our website and social media (Facebook, Instagram, and LinkedIn) and our phone details remain the same – 0455 221 100. Thank you to our families for all your support along the way and to you our customers who have helped us achieve this fantastic milestone.